Okay, I confess. I know practically nothing about skiing; It's limited to two times on the slopes (including this trip) and watching several Willy Bogner films. So, if you know more than me then you should stop reading and just click on the pictures and have some quality time gazing at snow. The Geihoku region is in the far northwest corner of Hiroshima Prefecture. The area is quite rural, mountainous and very scenic at any time of the year. During the winter, heavy blankets of snow cover the rice paddies and farm houses which are tucked into small valleys. In short, the trip along the mountain roads beside small rivers and through tunnels between the valleys from the expressway into town is quite memorable. It is a region that has been largely unspoiled by large modern development. 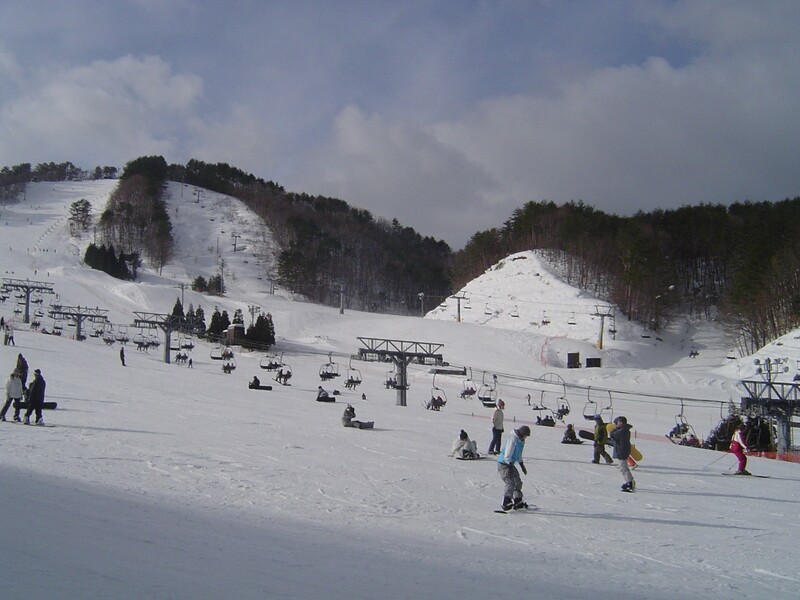 Geihoku Kokusai Ski Resort is a full featured ski resort with rentals (skis, snowboards and clothes), cabins, hotels, a restaurant, cafeterias and a ski school. The facilities are all well kept up and excellent. 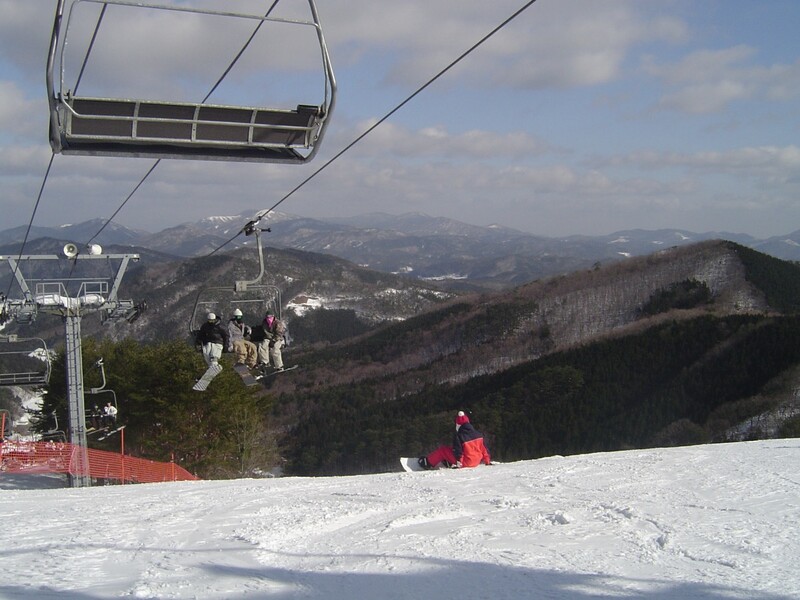 Geihoku has 8 ski runs of varying difficulty. 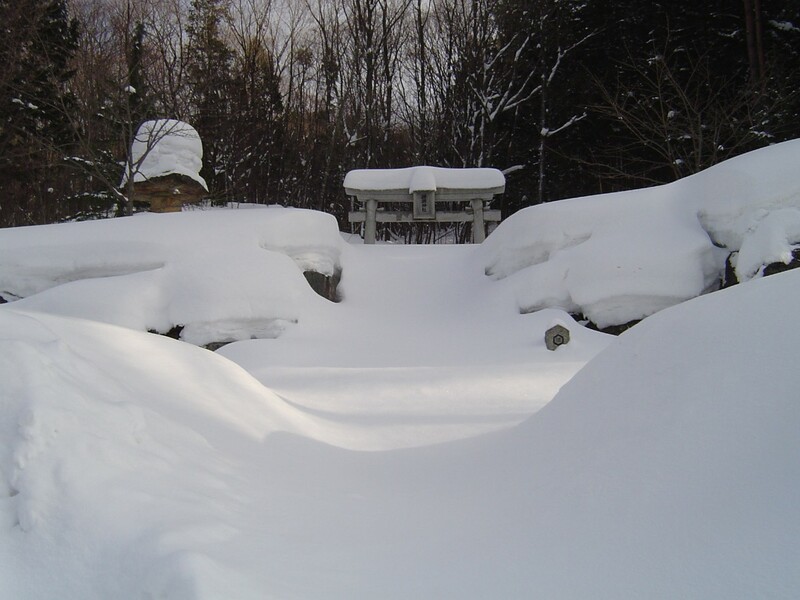 The runs are divided into 3 areas called Kokusai, Kakezu and Ohira. The beginner's slope is actually a bit too difficult when it's iced over. The highest run starts up at 2,000 meters. You can buy day passes for the lifts or lift tickets. I would recommend you check the snow reports before you go. 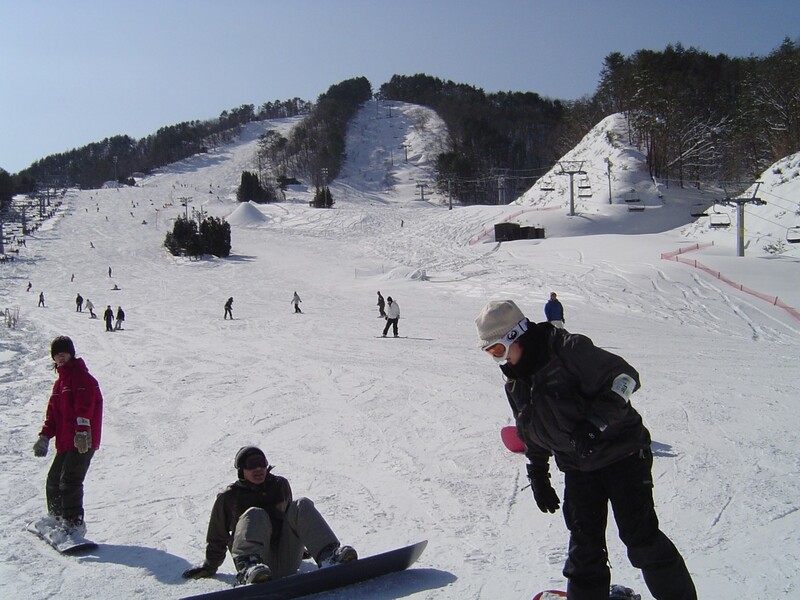 There are a number of ski buses which go to Geihoku on the weekend that you can ride (approx. 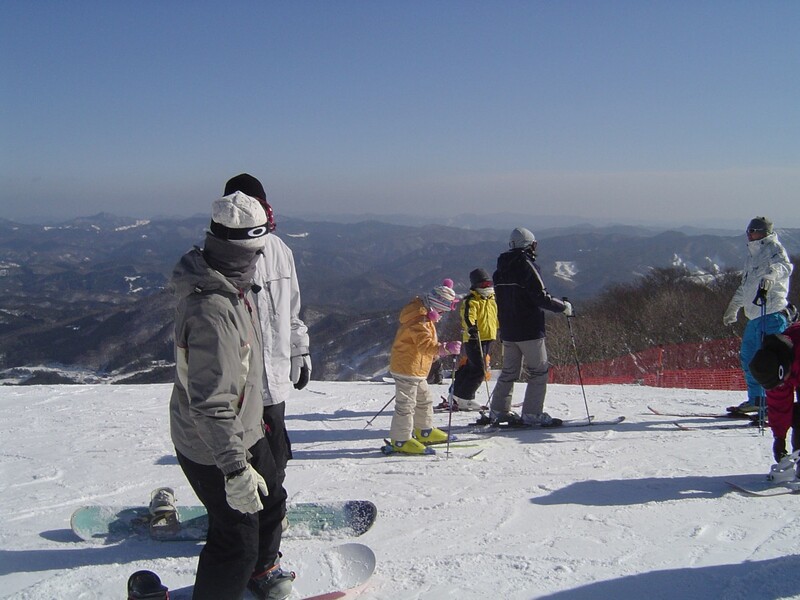 7000 yen with lift ticket from Hiroshima) directly to the slopes. Even if you have a car, snow chains and good winter tires are highly recommended as the road becomes narrow and windy in sections after you leave the express way. 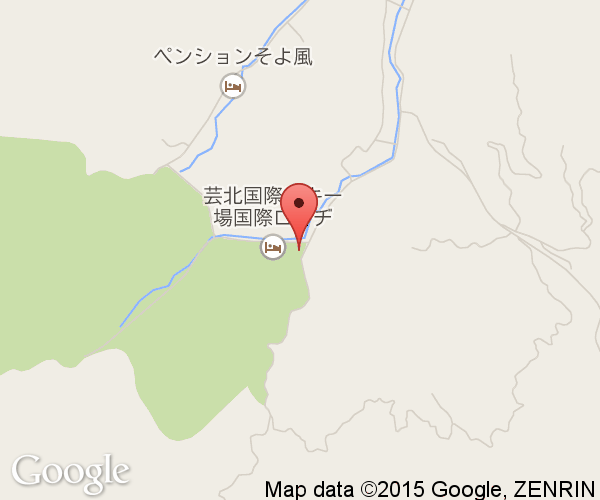 In either case, the drive north from Hiroshima on the express way and then on the road to Geihoku takes about 2 hours.